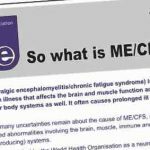 A single-page poster that tells the nightmare story of severe M.E. 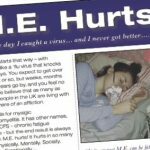 Single page leaflet explaining ME/CFS in simple, straightforward language. 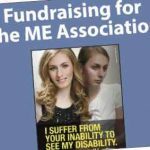 This leaflet gives lots of ideas of things to do for The ME Association.